- How do world history, Genesis, and the End of Days fit within the context of God’s Plan in heaven? - How can the appearance of life on Earth, as depicted by the fossil record, match the sequence and timing of life on Earth described in Genesis 1? 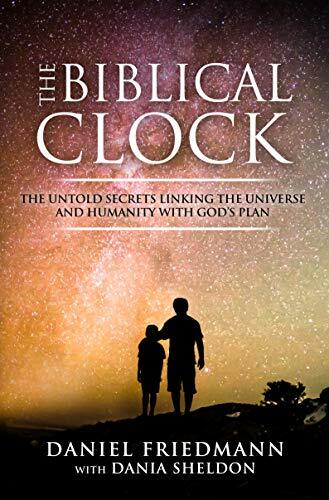 - Do Genesis and the evolution of human history reveal the events and timing for the End of Days? - Are there texts predating modern science that describe the Big Bang and contain the scientifically calculated age of the universe? - And finally, is there a secret harmony resolving the creation-versus-evolution debate?